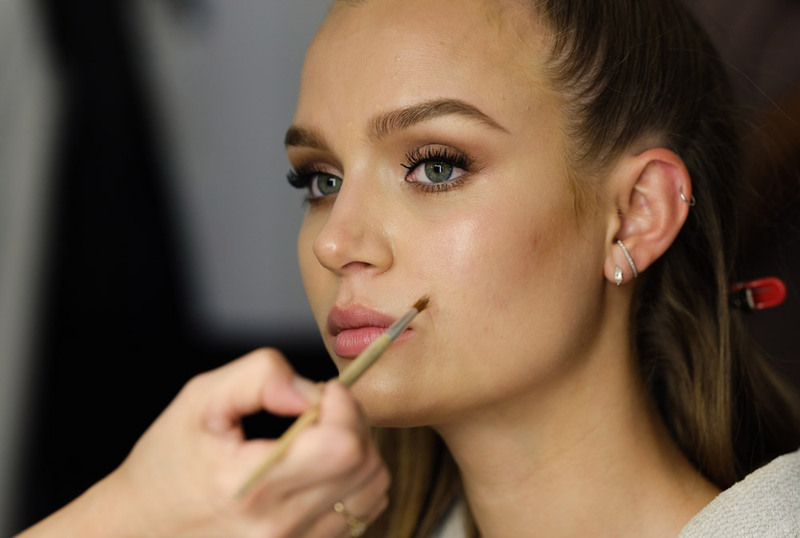 On this episode of Get Glam, we get ready with Victoria Secret supermodel Josephine Skriver as she prepares for the Harper’s Icons Ball. 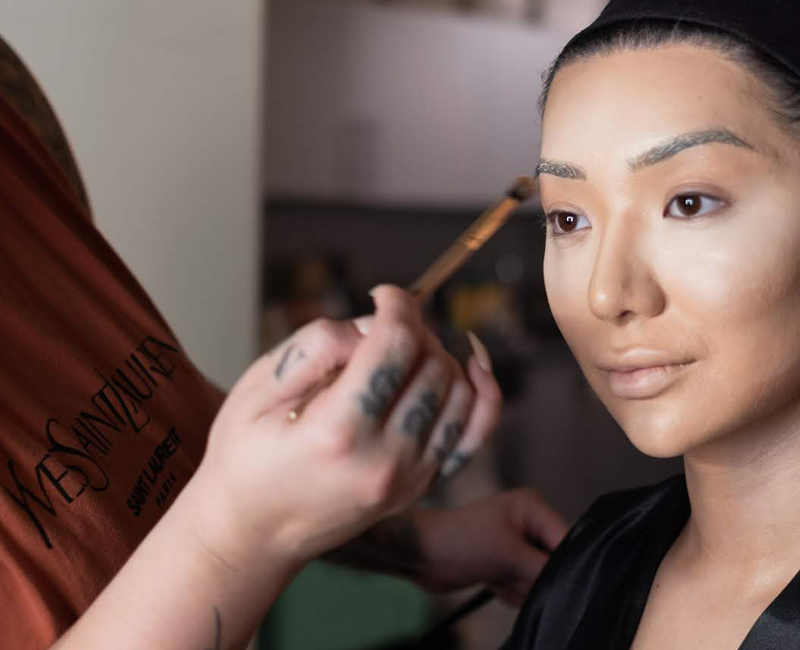 Her team of hair and makeup artists transform her for the big event in 180 virtual reality. 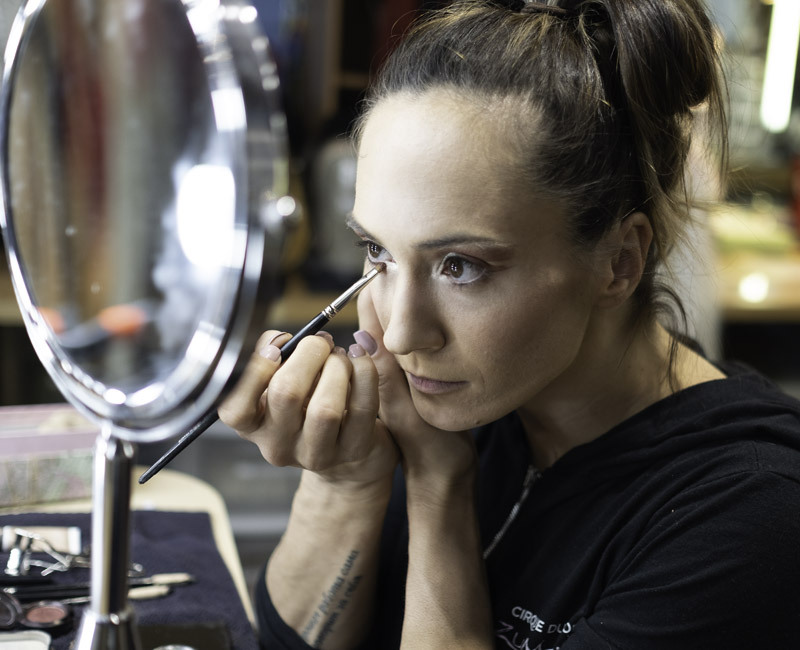 Watch this episode of Get Glam to see Josephine’s pre-event routine!